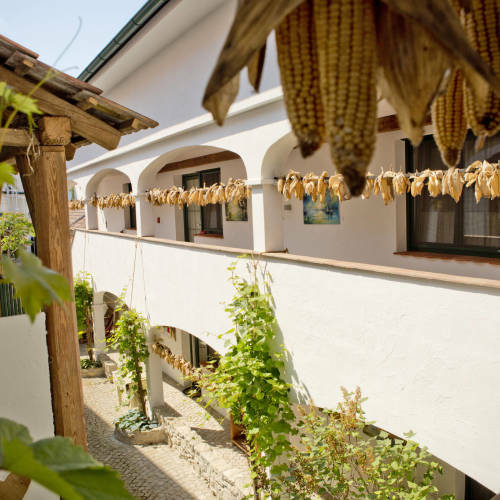 Rooms, services Weinwirtshaus Klingenbach is offering 10 comfortable rooms to guests looking for accommodation in Klingenbach. The hotel is prepared to host pets as well, so for an additional fee you may also take yours along. In case you ever feel like eating in, you may taste delicious local dishes in the restaurant of the hotel. Air-conditioners operating in some of the rooms ensure that you enjoy your stay even during the hottest summer days (please check the information sheet of each room to see if air-conditioning is provided). If you have a suitable portable device, you can connect to the Internet via a wireless network (WiFi) available at the hotel. You can find the exact list of services provided by Weinwirtshaus Klingenbach (including those for extra fees) and the exact equipment of the rooms on the information sheet below and on the information sheet of the respective rooms. Payment You may pay your reservation by the following payment methods: cash, bank transfer, credit card. To confirm your reservation Weinwirtshaus Klingenbach is asking you to pay 50% in advance. Arrival, opening hours The earliest check-in time is 14:00, the latest check-out time is 11:00. The personnel can speak English, German and Croatian languages. 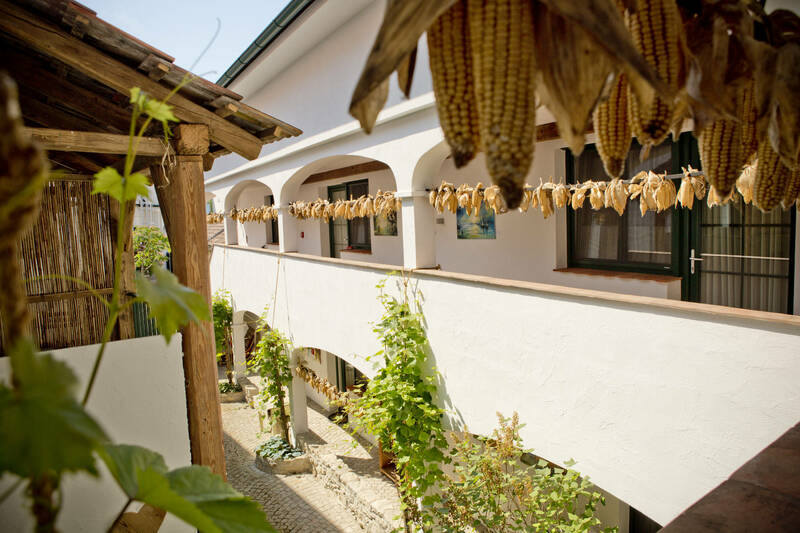 Reserve your accommodation and Weinwirtshaus Klingenbach will directly send the confirmation in 1 workday. The rating of Weinwirtshaus Klingenbach is 9.7 from the maximum 10, 11 based on actual and valid guest ratings and reviews. Based on the reviews and comments of actual guests, the services of the Weinwirtshaus Klingenbach have received a high rating of 9.6/10.